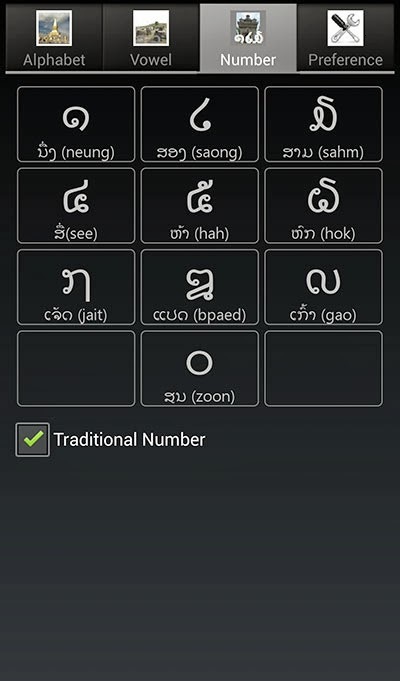 It covers the basics of Lao language teaching you the consonants and vowels as well as numbers. It let's the viewer see and hear the sounds of what's being taught. 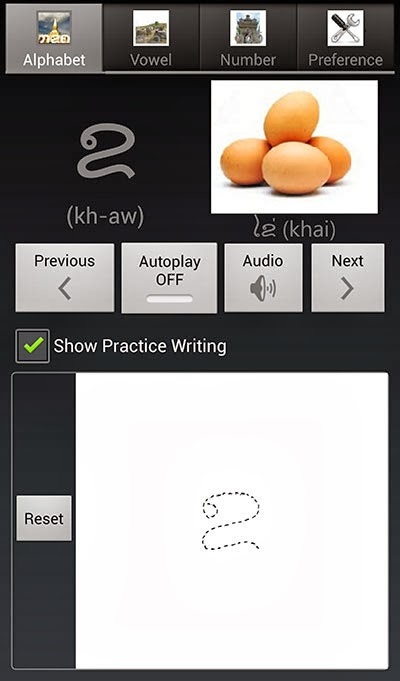 Furthermore it even let's users practice writing as well. 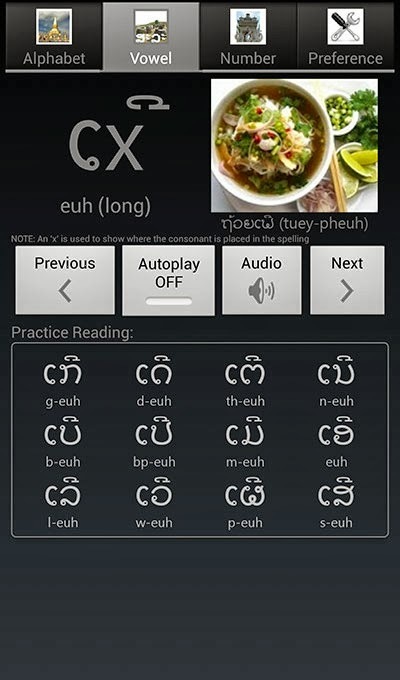 This is great for beginners. Highly recommended.